Tulip trees are members of the magnolia family and are as well-liked as the ever popular magnolia tree that graces many southern yards. During the spring, beautiful tulip shaped flowers blossom all over the trees. The blooms are quite pretty and attract hummingbirds and butterflies to your yard. They also smell great. The tree’s alternating 3– 6″ long leaves have long lobes and ear-shaped tips. In the spring and summer, the leaves maintain a pretty shade of green which turns to golden yellow during the autumn. 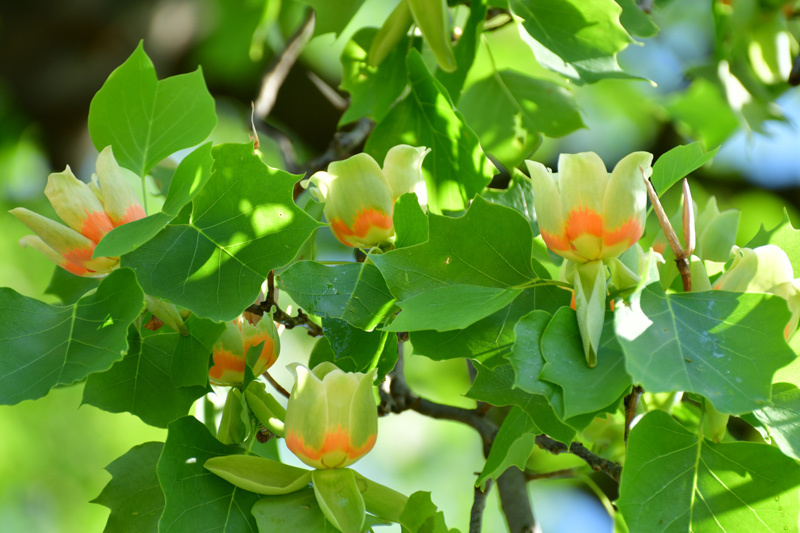 Throughout the summer, tulip trees grow large seeds which attract all sorts of native birds to your yard during the winter months. Perhaps the most famous tulip tree is the one that George Washington planted at Mount Vernon. Years later, Daniel Boone converted the trunk of a different tulip tree into a canoe that he used while exploring rivers and lakes. Throughout American history, tulip trees have been used for both railroad ties and large fence posts. Grows very large and can take over a small yard – reaches a height of 70-80 feet tall and 50 feet wide. 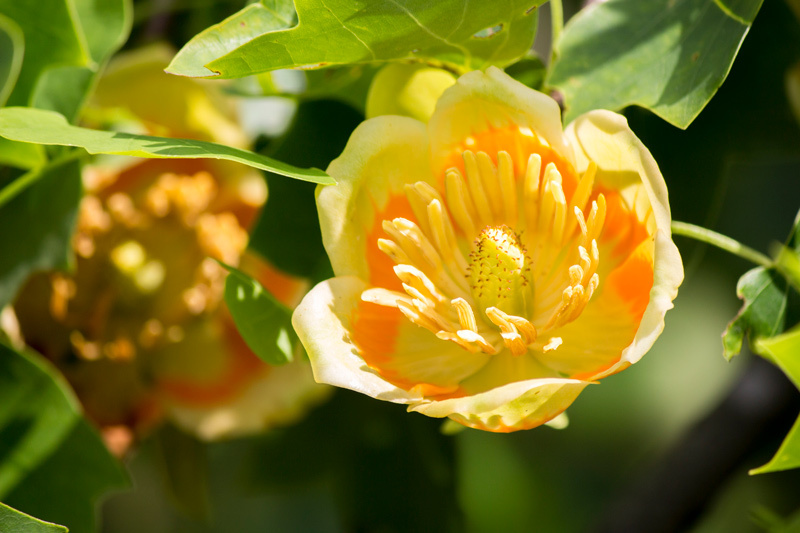 The first thing to consider when planting your tulip tree is where you’re going to put it. The tree does best when it gets at least six hours of direct sunlight daily. It prefers sandy, loamy, or acidic soil that drains well, so you don’t want to put it in low spots. 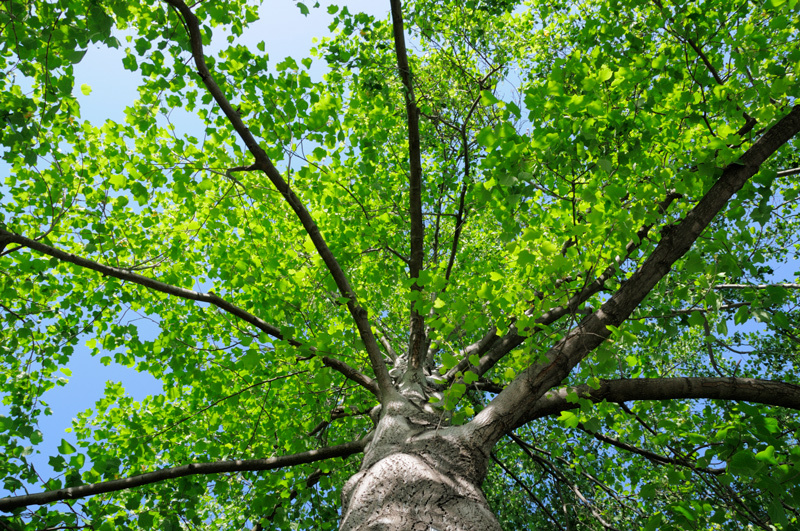 The most important thing to remember is that a healthy tulip tree can grow 24″ a year until it is 120 feet tall and branches out 40 feet. You need to choose a spot where the tree has plenty of room to grow. 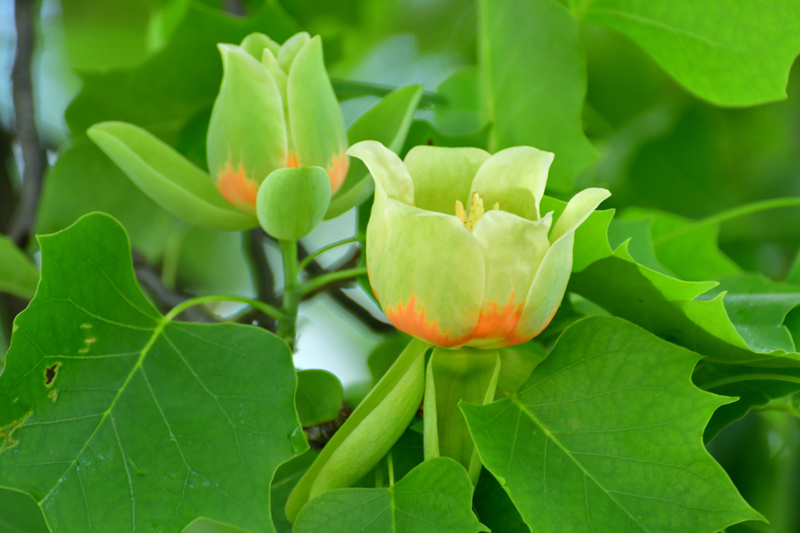 While tulip trees are mostly low maintenance, it’s in your best interest to provide some TLC. This means watering regularly and providing a mulch ring that consists of wood chips and bark. In the beginning, you’ll have to provide the tree with a little fertilizer, but once it’s a few years old, it won’t need the additional nutrients and will fend quite well on its own. 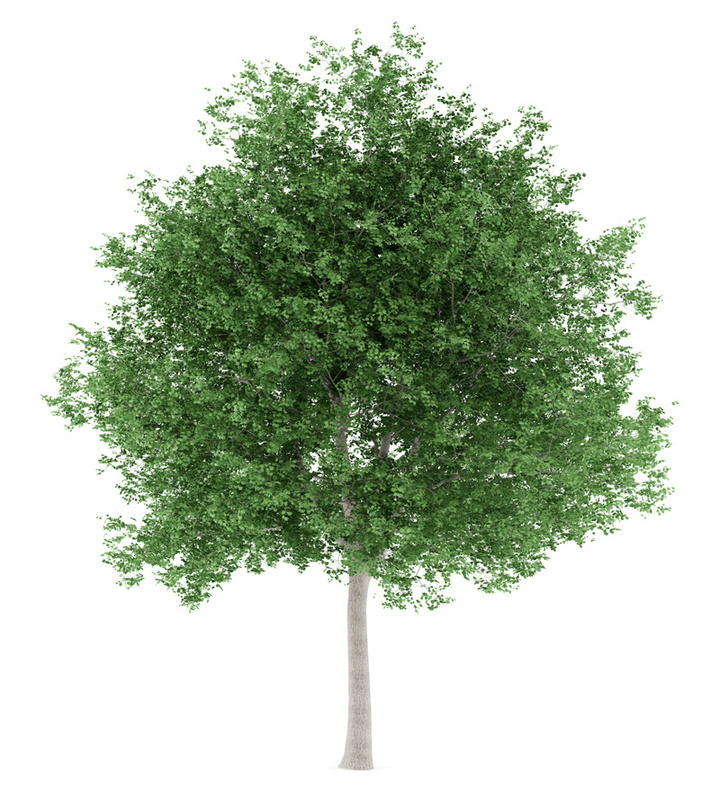 For more information about trees for your New Jersey landscape, contact us! Our certified staff is ready to assist you with all of your tree care needs.